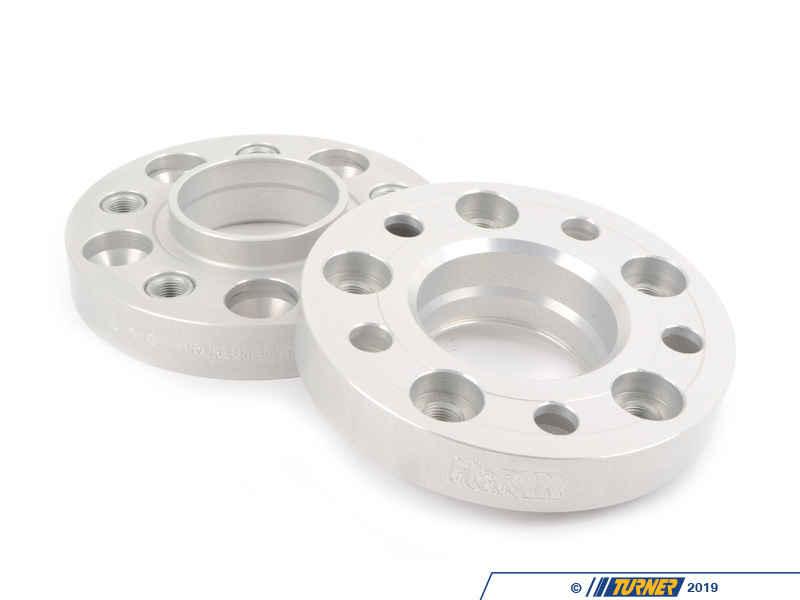 H&R's 25mm wheel spacers are Made in Germany and are TUV approved. 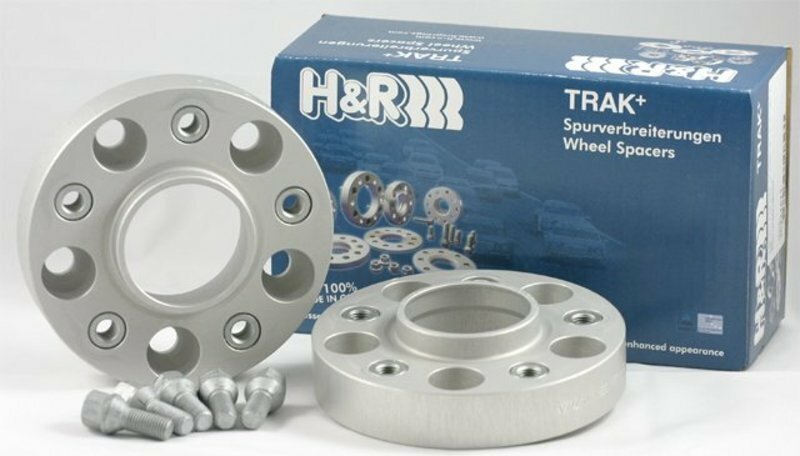 H&R manufacturers their spacers from a super lightweight aluminum/magnesium alloy for excellent strength and also to save unsprung weight. 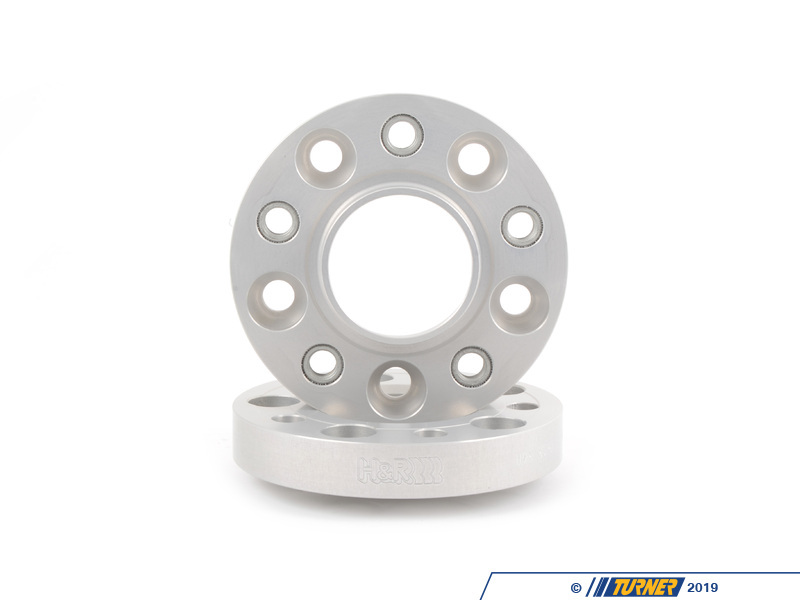 The spacers are drilled for additional lightness and easy fitment. 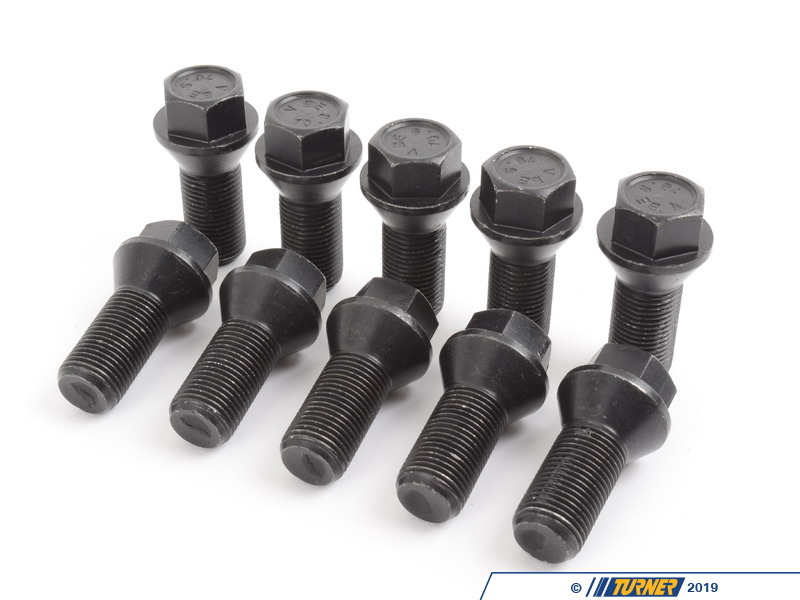 They are then hard anodized for durability. 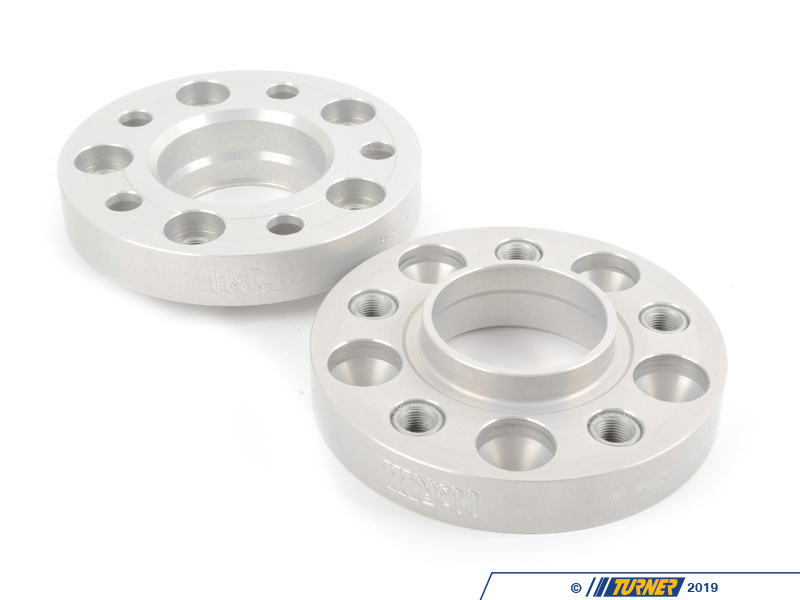 These are not low quality universal spacers - the bolt pattern, hub sizing, and other dimensions are designed to be used on BMW models only. This is a DRA-type spacer - the spacer is bolted to the hub with special bolts (included). 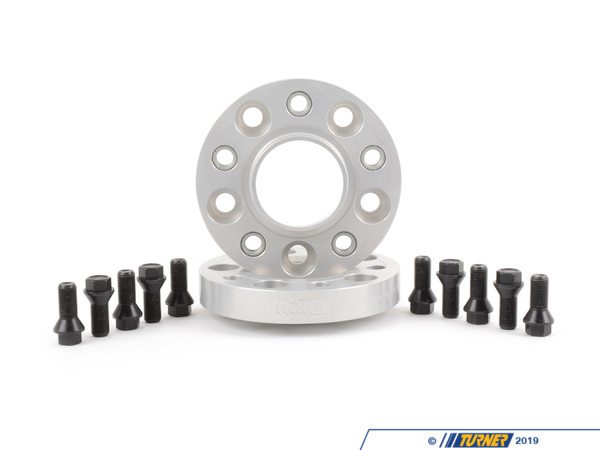 You then bolt to your wheel to the spacer with your stock wheel bolts.